Grimebusters Cleaning Services St Albans have over 40 years experience of providing professional office cleaning services in St Albans. Our team can provide the service you need, tailor made to your requirements. Whether your office is large or small, and if you need us to visit you daily, weekly or on selected days. 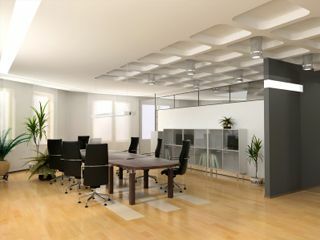 In addition to Office Cleaning, we also provide Window Cleaning Service, Garden Maintenance Waste and Disposal services. Please contact us on 01727 868 248 or 08000 236 379 (Freefone) for more information.